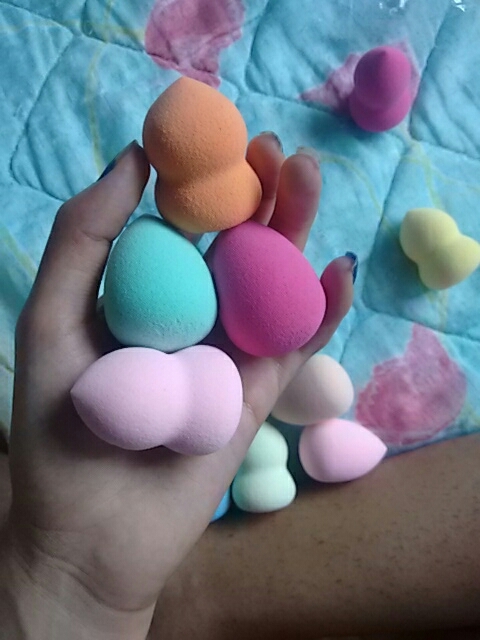 Product is reusable if cared for properly – if used daily, we recommend washing your sponge frequently with a mild cleanser and air dry. 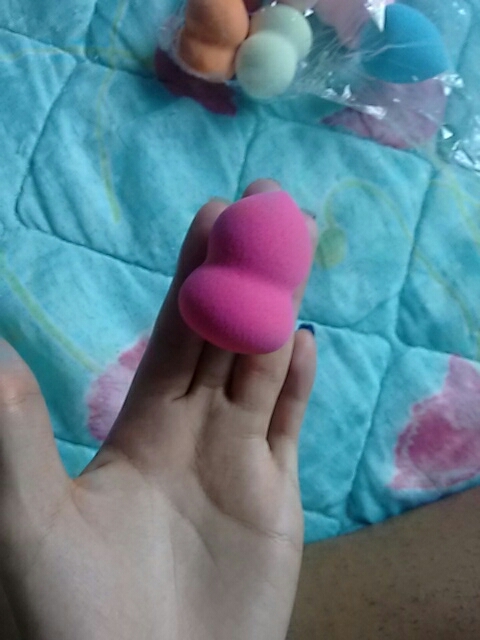 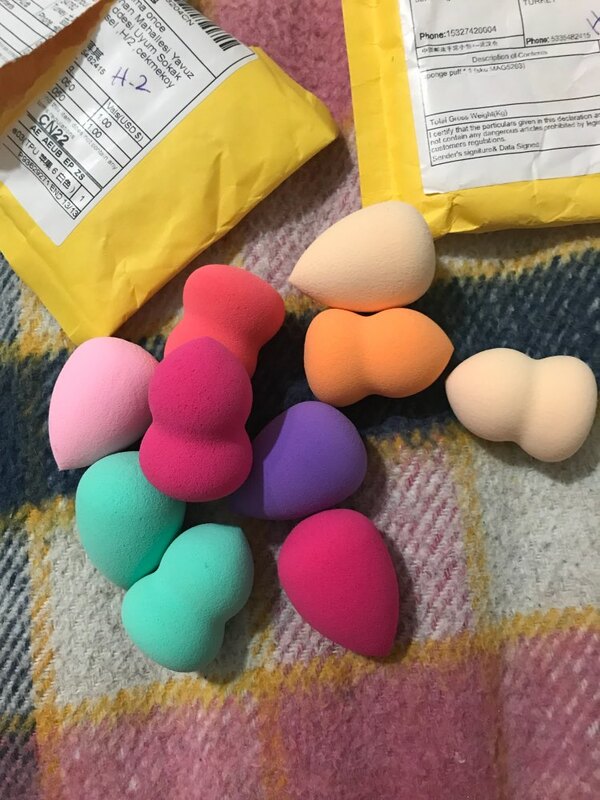 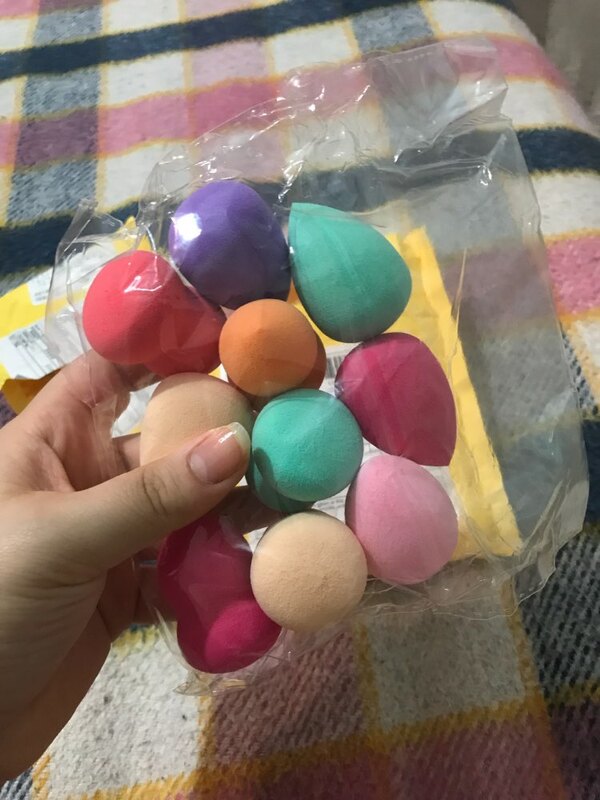 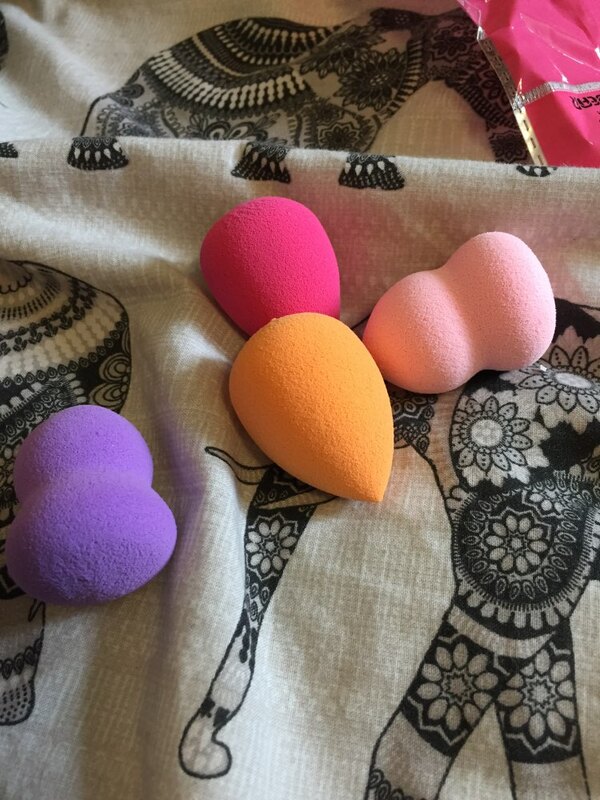 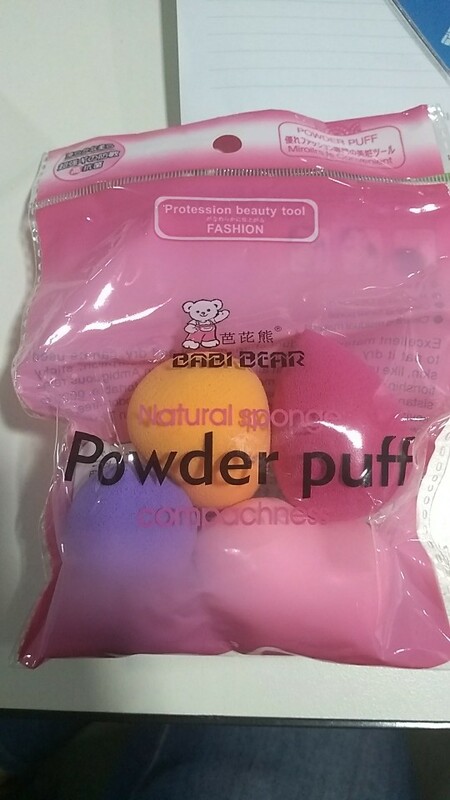 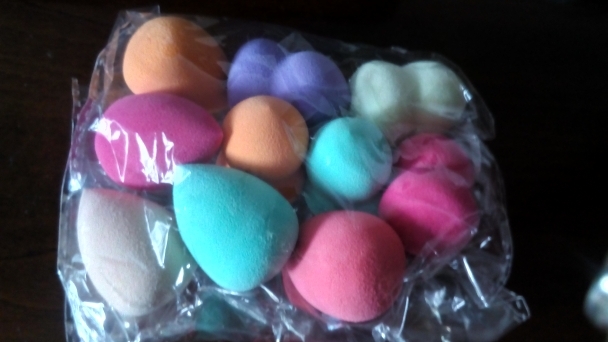 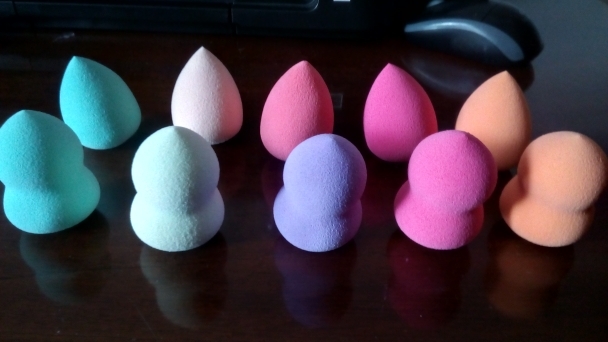 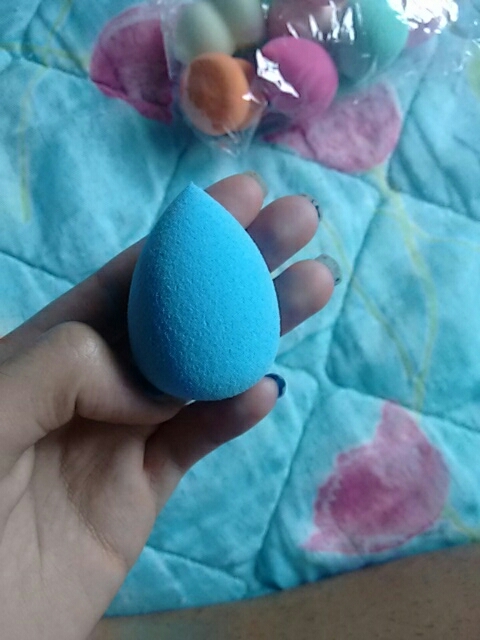 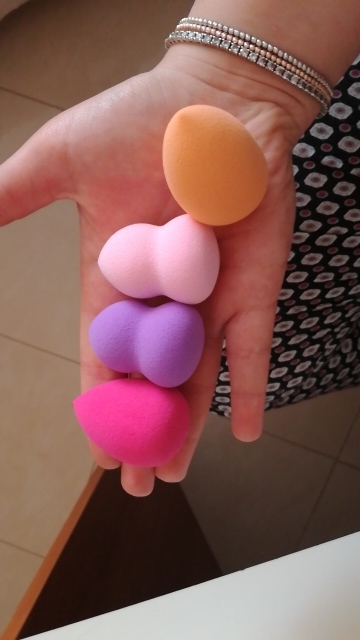 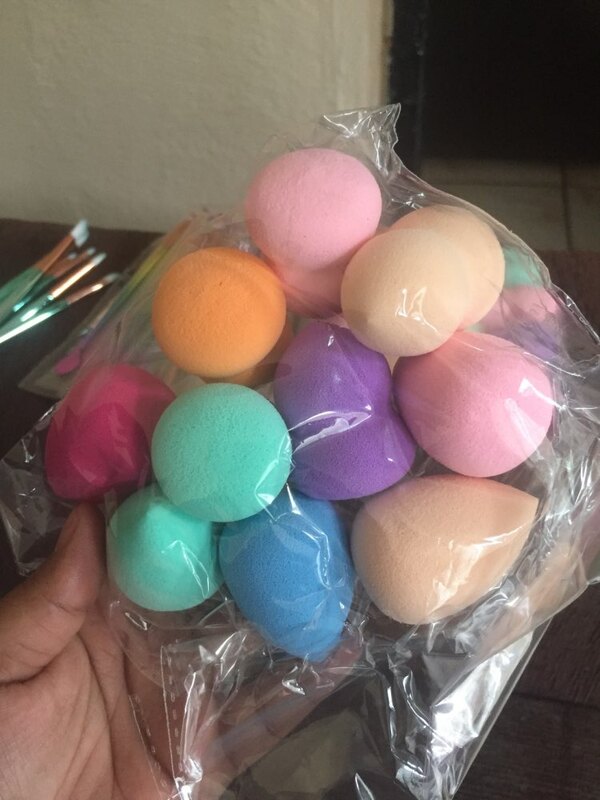 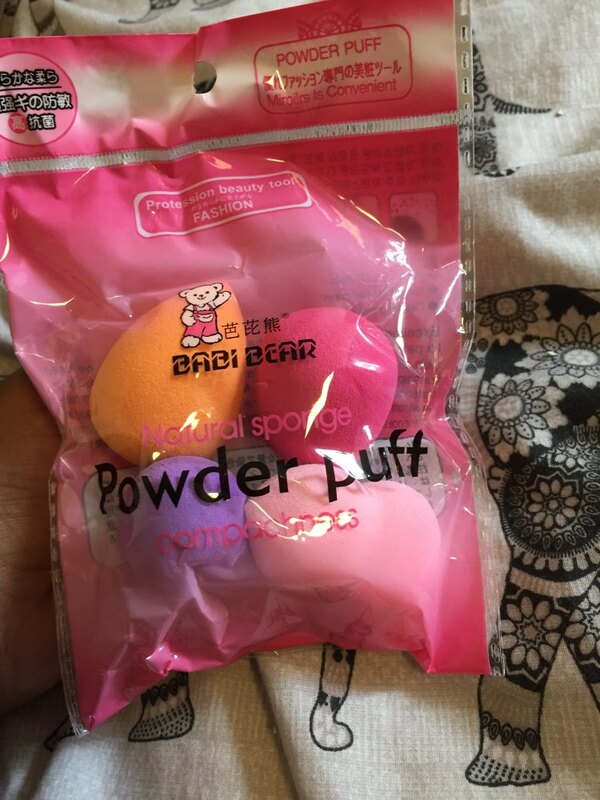 Kindly Note： 1.Random Color 2.This listing cotains different style of makeup sponge puff, please choose the set you like, package not contain all style of the sponge puff. 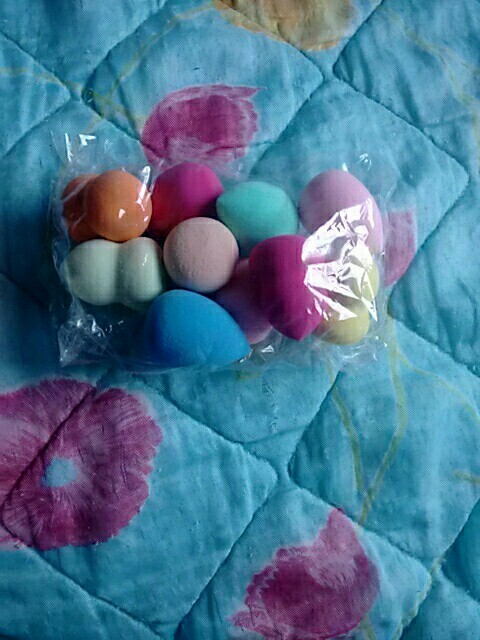 tardo a poco more than 60 days arrive But description Is accurate. 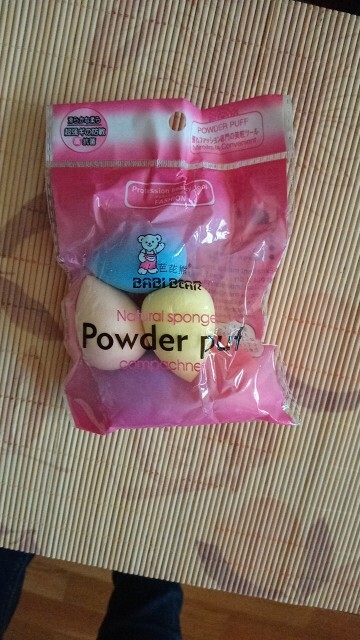 nicely packaged, long taste pediré More products. 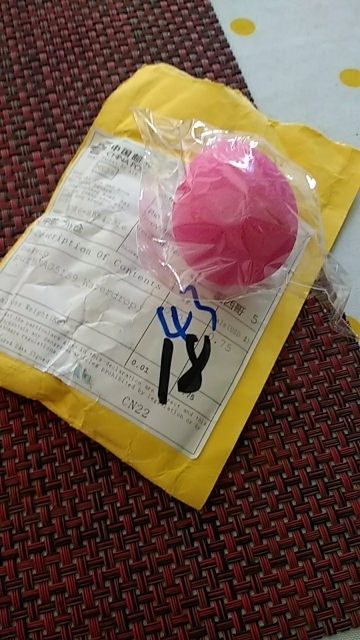 very good communication seller. 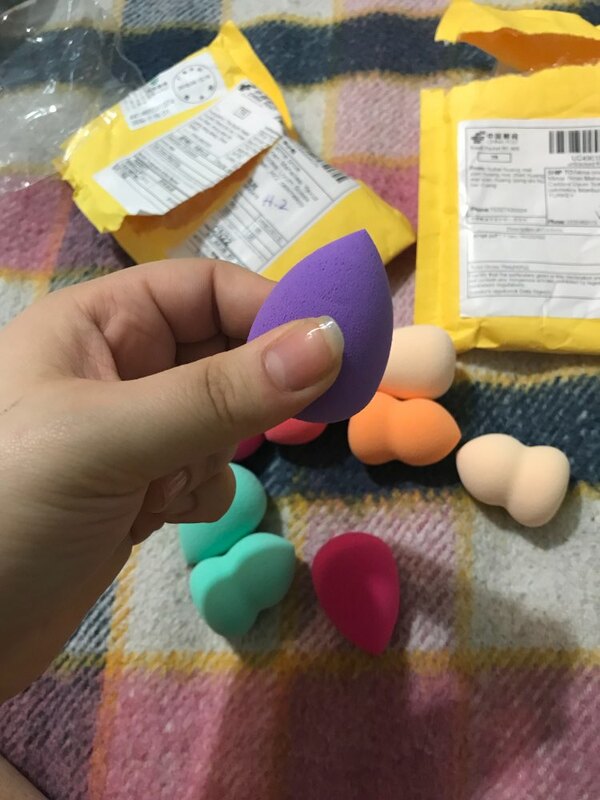 description Is accurate free shipping figment But It bad smell.